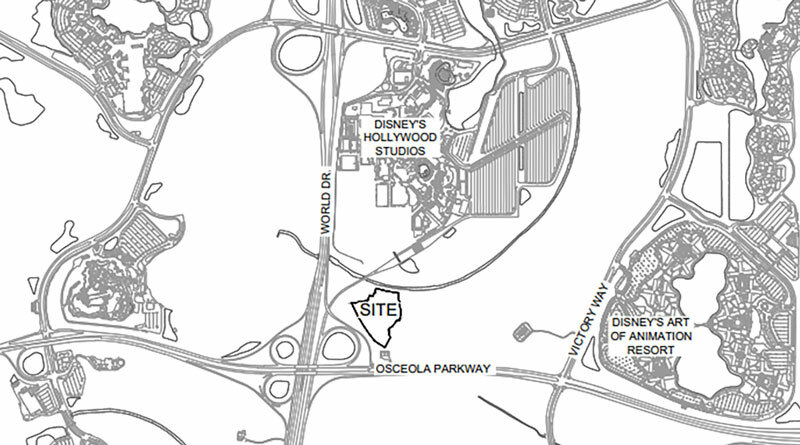 Two permits have just been filed with the state by Walt Disney Imagineering regarding a previously unused plot of land near Disney’s Hollywood Studios that is being referenced under the name “Project H.” Although no information was provided as to the eventual use of the land, this could be a potential location for the new immersive Star Wars-themed hotel set to accompany Star Wars: Galaxy’s Edge. 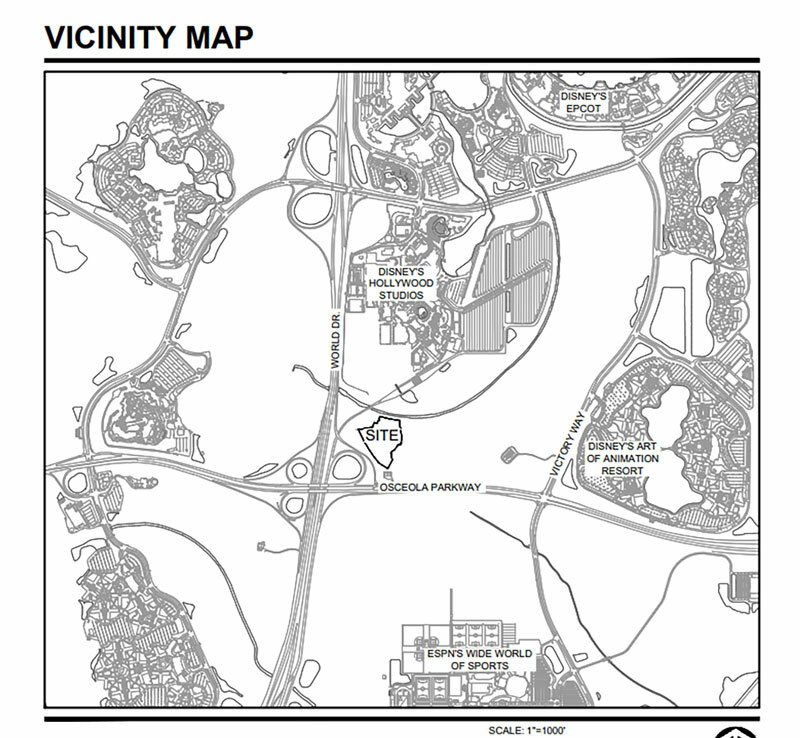 The permits, one for wetland borings and another for clearing/stockpile, apply to a large swath of land just south of Disney’s Hollywood Studios and West of the Art of Animation Resort. The placement of the property puts it as a decent contender for the Star Wars hotel’s location, given that Galaxy’s Edge, which the resort is meant to blend seamlessly with, is currently under construction just to the north of it. 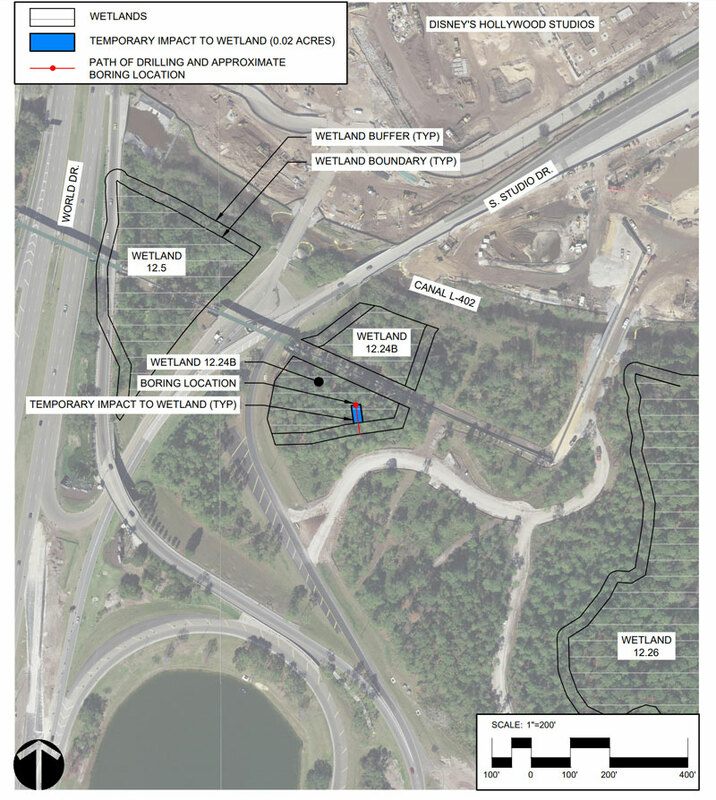 These documents are for work that will prepare this site for future development, so Disney obviously has plans for Project H. Although Walt Disney World always has numerous projects in the works, this site being the location for the new Star Wars immersive hotel seems a strong possibility.